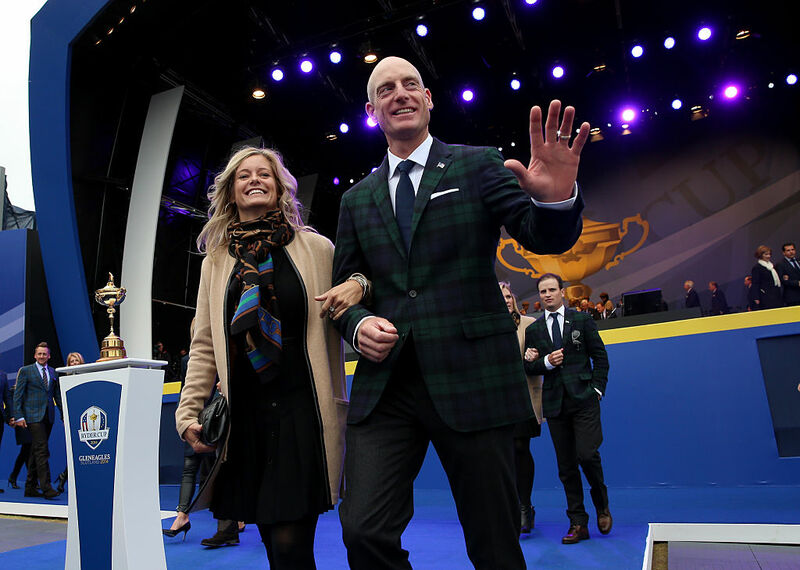 Created to help families and children in need, The Jim and Tabitha Furyk Foundation is dedicated to making our communities a better place. Based in Jacksonville, the nonprofit charity is involved in many different projects across North Florida. Collaborating with other organizations such as the Wolfson’s Children Hospital, Blessings in a Backpack and Community PedsCare, The Jim and Tabitha Furyk Foundation helps to provide necessary funding to help our communities become healthier, stronger and educationally enriched. Helping the children within our communities achieve their dreams is what The Jim and Tabitha Foundation is all about. With events such as Hope for the Holidays, Operation Shower and These Kids Can Play we strive to provide joy to those in need. By participating in our annual Furyk & Friends Concert and Celebrity Golf Classic, or by donating, you can help fund the projects that make our community healthier and stronger for a better tomorrow. While the funding for the majority of our programs is invested locally through project-specific donations, the awareness and impact of the charity work is spread nationwide and globally through our work on the PGA TOUR. Last year’s Furyk & Friends Event helped to support nationally recognized projects such as Blessings in a Backpack, Community Hospice and Wolfson Children’s Hospital. We thank you for your support in our foundation’s mission to make a difference in the lives of children and families in need.